Good morning and welcome to another fabulous challenge here at Allsorts. 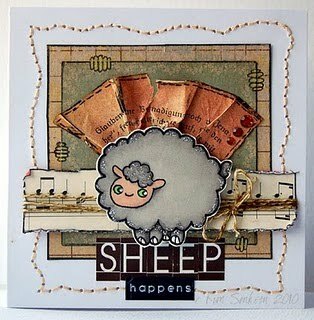 Thank you to all that found the time to join us last week with Helene's Tag or Ticket challenge - we had some awesome entries. This week it's my (Debs) turn to pick the theme and I have picked a colour combo of Black, White and 1 other colour of your choice. 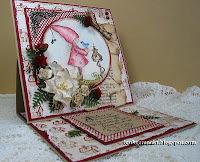 Here is some gorgeous inspiration from the very talented DT - they would love you to pop over to their blogs and leave some loving. 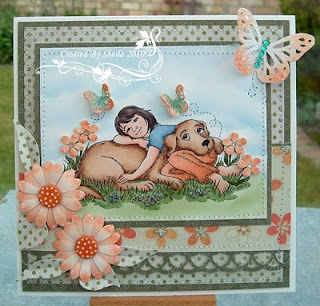 It is once again a lovely Saturday and it is my (Helene's) turn to host this week's challenge. Last week was fantastic with all the celebrations for our 1 year anniversary. Thank you ladies! Check the previous post to see if you are one of the many winners. This week the theme is Tag or Ticket. Create a tag/ticket or attach one to your project. I'm hoping for lots of lovely and inspirational work to visit. We are continuing the celebrations slightly - why restrict to one week only? :) So this week we have not one but two sponsors. 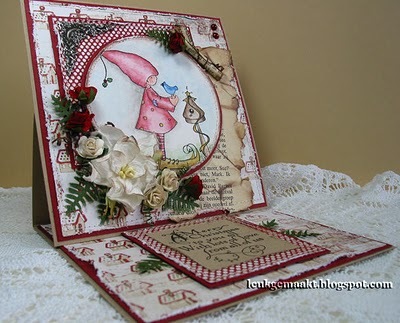 And as sponsor number two we have Vikki (vikkithescrapjunkie) who you might know from blogland. She has started her own shop with pins and charms that are so lush and gorgeous it's a priviledge to be able to offer not one but FIVE sets to one lucky winner. Happy Saturday everyone..........Brenda here and I can tell you that we are so excited here at Allsorts this week as we have reason to celebrate big time because it's our Birthday...........................yes, we really are one year old, my how that time has flown. And we also want to say a huge thank you to our fabulous sponsors, you all play such an important part in our weekly challenges by offering our winners such super prizes every week. As always, your entry can be anything you have created yourself as long as it has a Birthday feel to it. We have a first and second challenge prize this week, the first for this weeks lucky winner has been donated by Sir Stampalot who were our very first sponsors and have continued to support us through the year. The rather special prize on offer from them is a Heritage Glimmer Mist Kit. 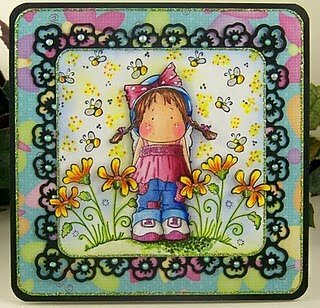 .........we are thrilled to announce that Penny Black.......yes that US company who produce some of the most wonderful stamps........are providing some of their super stamps as the prize for one of the blog hop stops that just happens to be their very own blog and where our guest designer for May, Elizabeth who we introduced last week, displays some of her wonderful artwork. You can sign up at the Penny Black website to be one of the first to hear about their new products and news. 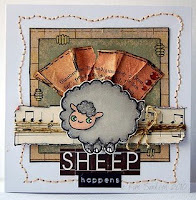 So on to our blog hop, I'll try and keep it simple. You'll get two clues to start you off, leave a comment here to let us know you have visited us, then you need to visit each of the DT blogs listed, leave each one a comment, collect a letter from each of their blogs......you will have ten in total, arrange them into three words and mail your answer to me brenda@ibas.co.uk . Each DT will tell you where you should have arrived from and where you need to go next, but if you get lost just pop back here where everyone is listed. There will be a prize of a set of Penny Black stamps for the winner selected by Random Org., from all the correct answers I receive which if also being kindly provided by Sir Stampaot. In addition a winner will be selected by the same method from those leaving comments at each blog along the hop, those prizes are being donated by the DT members themselves. As it's all a bit busy on this post and we don't want to distract you for the job in hand, so for just for this one week you will find the DT artwork on their own blogs instead of here, but next week it will be all back to normal. Well done to you ladies and thankyou to everyone for entering my sketch challenge.............come back soon for the excitement of ALLSORTS FIRST BIRTHDAY!!!! 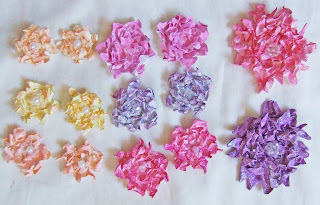 Our store is committed to providing you with the latest paper flower embellishments for all your craft projects. Each flower is handmade from scratch. Hand cut, hand painted, and hand glittered. Being completely handmade means each flower is a little different and unique every time, and this gives them that special little charm.Visit our store to check out the latest ranges and see what's coming up! We're running 3 competitions at the moment so pop on over and see how you can score yourself some free Sprinkles! 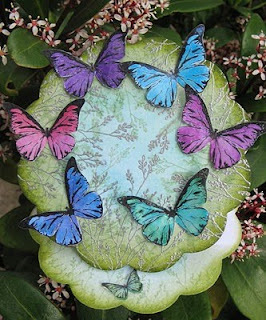 Penny Black Inc's rubber stamps in wood mounted, transparent and cling, plus stickers and papers are widely recognised throughout the craft industry. Their beautiful designs and innovative style is captured in everything from whimsical to elegant. Elizabeth had been with the company for four years and as a member of their design team her artwork is incorporated into catalogue design, website posting and she also travels for the company demonstrating and teaching in their booths at conventions. Wow what an absolutely staggering amount of entries for my challenge last week you sure do love your ANIMALS, many many thanks for making the challenge a huge success. 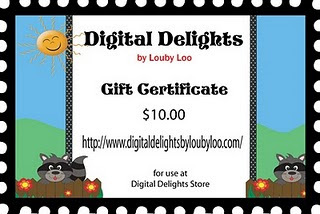 So without further ado the winner of 10 Digital images of there choice from our wonderful sponsor is. Joanne please email me at rockstardj1@aol.com and i will pass on your detail to Sally-Ann and well done. Now the top 5 was so difficult given the number of entry's this week but they are as follows in no paticular order. Well done ladies you can now add the top 5 banner to your blog. Allsorts challenge week 50 "Animals"
Morning all and welcome to week 50 of Allsorts challenge. 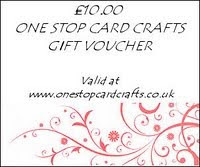 One lucky winner will get to choose 10 digital images of there choice - you will be spoilt for choice from all the wonderful images available. 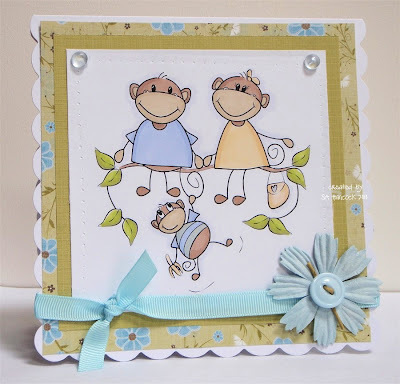 Sally-Ann has just released some fabulous new monkey images, super for this weeks challenge. 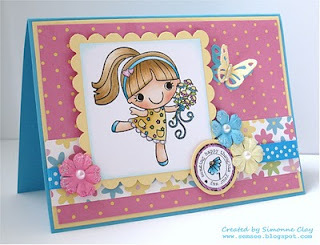 If you use a Digistampboutique image this week i will enter you in the draw for the prize twice. Just type DB after your name, and good luck. 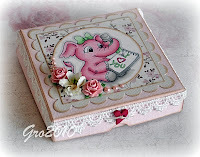 So i would like to see all your lovely ANIMAL creations, you can make anything you like as long as it has an animal on it, again the d.t's have come up with some super creations. Sally-Ann has done this fabulous card with the new Monkey Set isnt it just the cutest.